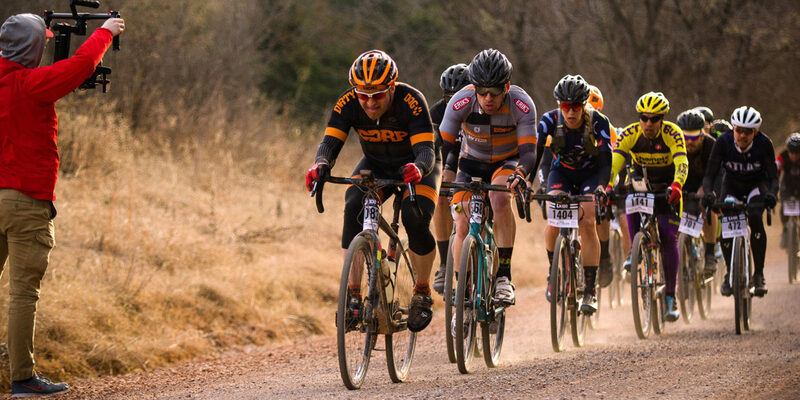 On this weeks episode, The Gravel Guru crew heads south from the gravel city to hang out with old friends and make plenty of new ones in Stillwater Oklahoma for the Land Run 100. Producer Matt catches up with this year’s male & female winners and gives us a glimpse of the highlights out happening on the course. A huge thank you goes out to Bobby the Casual Cyclist and our good friend Paul Errington for hosting another great episode of This is gravel.